According to this NHTSA report, an estimated 26,000 people died in motor vehicle collisions during the first nine months of 2015, a large increase when compared to 23,796 deaths in the first nine months of 2014. The regions that saw the biggest jumps in traffic deaths were the Northwest (Washington, Oregon, Idaho and Montana), with a 20% increase, and the Southeast (Tennessee, Alabama, Georgia, South Carolina and Florida), with a 16% increase. The region that includes Virginia showed a 12% increase. The smallest increase was 2% in the region covering New Mexico, Texas, Oklahoma, Louisiana and Mississippi. Traffic fatality rates in the U.S. have generally showed a gradual decline over the past few years. So, why are we seeing what could be the largest year-to-year spike in traffic deaths since 1946? Many believe that increases in car sales along with a decrease in gas prices are major factors. The NHTSA reports that Americans are driving more, with preliminary data showing that vehicle miles traveled in the first nine months of 2015 increased by 80.2 billion miles…a 3.5% increase. NHTSA continues to gather and finalize data on crash fatalities for 2014 and 2015. Sadly, the increase in fatalities highlights the importance of ongoing efforts to educate the public about topics related to driver safety. 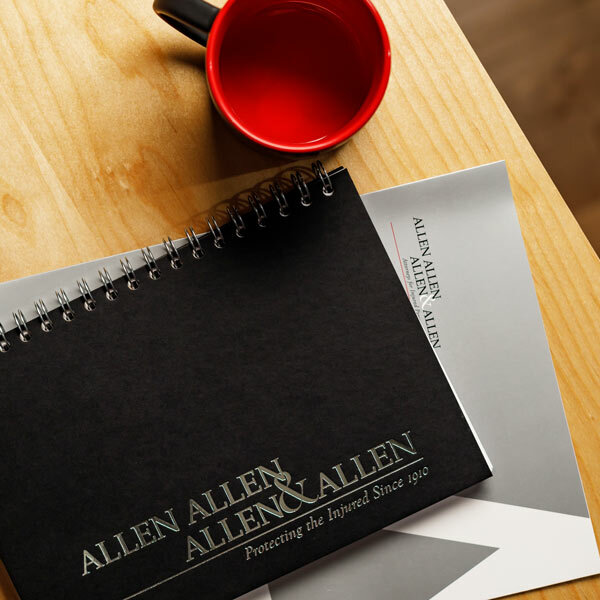 About the Author: David M. Williams Jr. is a partner and personal injury attorney in Stafford with Allen & Allen. He has many years of experience in a variety of personal injury related matters including car accidents, premises liability and wrongful death.